Stem cell research has led to tremendous breakthroughs in treatments for ALS. With significant strides being made in Amyotrophic Lateral Sclerosis treatment options, the once controversial technology is gaining popularity among the most staunch of stem cell critics. ALS stem cell therapy not only addresses the symptoms, but also aims to tackle the root causes of ALS in patients. 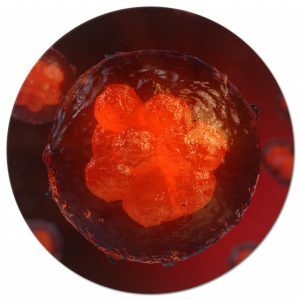 Stem cell therapy is at the forefront of some of the most impressive medical breakthroughs in a wide range of terminal diseases and ailments. Historically, treatment options were very limited. But since the explosion in ALS Stem Cell Treatments and Therapies, there is now glimmering hope for those who suffer from ALS. Receiving stem cell treatments for ALS from the most knowledgable and technologically advanced group of researchers and professionals will allow you to live your life again. 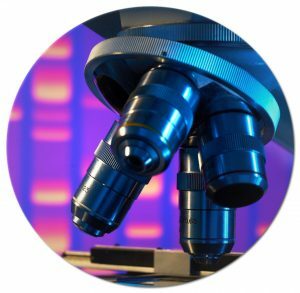 Singular Biotech has worked tirelessly to solidify itself as a leader in ALS stem cell research and treatments. More regularly referred to as ALS and Lou Gehrig’s Disease, Amyotrophic Lateral Sclerosis is a chronic neurodegenerative disease which is caused by the loss of motor neurons from both brain and spinal cord nerves. The resulting damage to the nervous system leads to progressive paralysis and eventually death. What was once thought of as a fatal disease, through ALS stem cell therapy and research, scientists and medical professionals are uncovering hope for those afflicted. ALS fits into the category of neurological conditions that includes a large number of illnesses and disorders. Some are degenerative, like ALS or MS. ALS destroys the nerve cells that send signals from the brain and spinal cord to the muscles that control movement. Denervation, or loss of nerves, causes muscle weakness and atrophy, leaving patients unable to control their own bodies. Surprisingly enough there are currently only two FDA-approved ALS drugs in the United States. One being Riluzole, and the other is a fairly new drug called edaravone (Radicava). It is important to understand that these two drugs are not treatments and only work to slow the progression of ALS, not combat symptoms or the source of the disease like ALS stem therapy does. Understanding the limitless possibilities of stem cell therapy and treatments makes our research especially important. 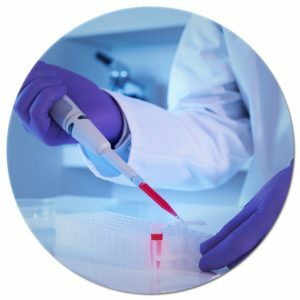 Singular Biotech not only assists patients, clients and clinics all over the world with top of the line ALS stem cell treatment services, but we strive to be at the forefront of stem cell research at all times. We have merely scratched the surface at the benefits of stem cell technology. Singular Biotech believes everyone can and should be afforded the rewards of living longer and healthier lives. 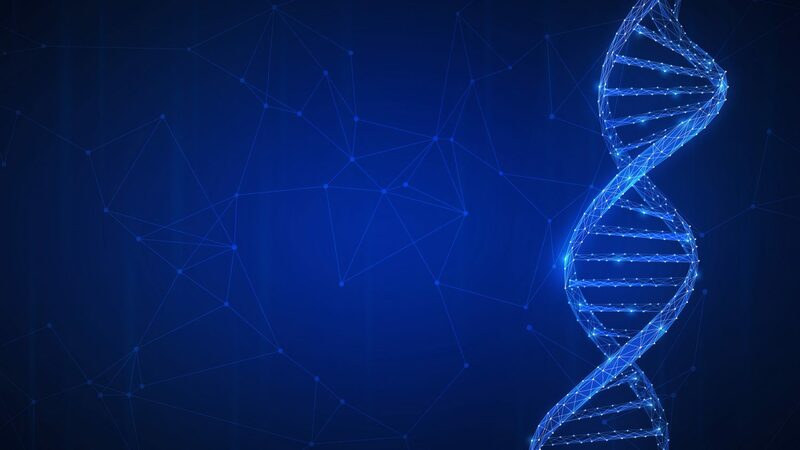 Contact Singular Biotech today and start to unravel the key to longevity. We look forward to helping you realize a softer and gentler existence.